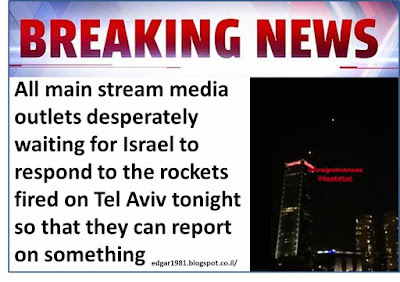 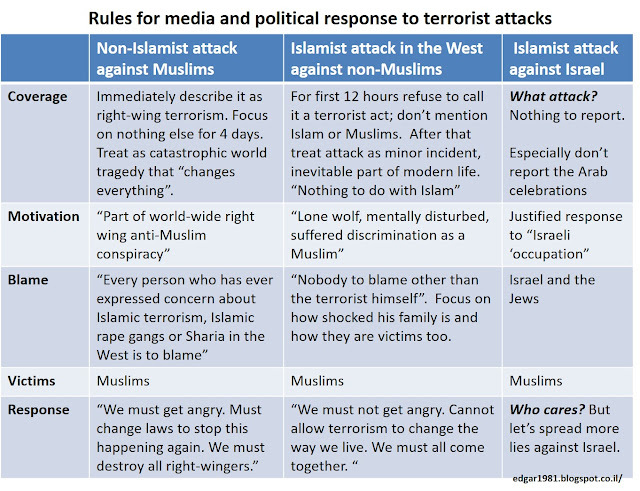 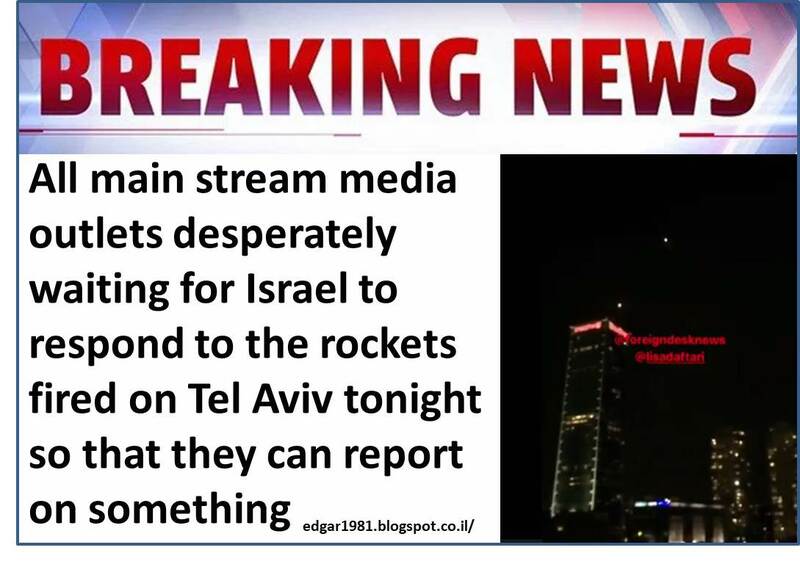 Note that the main stream Western media completely ignored the rocket attacks against Tel Aviv or the terrorist attack at Ariel which also happened in the last few days. 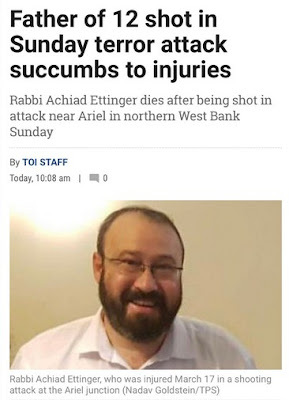 It is also worth noting that the media also fails to report on the Islamic terrorist attacks against Christians that take place in Africa, and Asia. The allegations on this video does not in any way excuse the wicked massacre, of course, but its revelations, if true, are disturbing.